Time. It's the only thing we can't buy more of. So - how can we make the most of the time we have? How do we balance the time for what we need to do - with what we want to do? 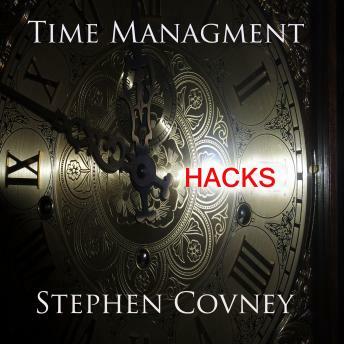 In this illuminating book, thought leader Stephen Covney details the time management hacks that will empower you to "power on" to acheive that balance.